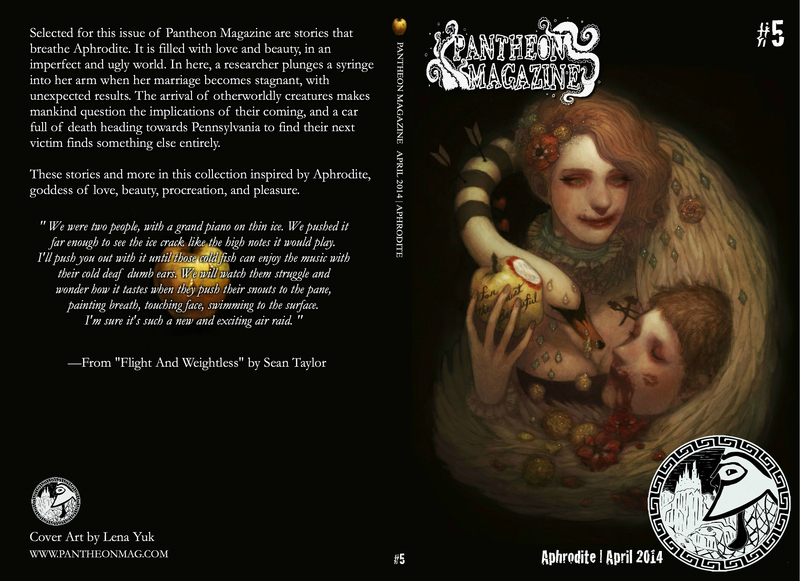 We’re giving away two copies of our latest issue, Aphrodite | April 2014 on Goodreads! To enter, click the link below and enter to win. Random drawing takes place in two weeks (April 8th, 2014). Add to your shelf if you plan to read and be sure to leave a review on Goodreads or Amazon (or both!). We always love hearing what you think! Giveaway ends April 08, 2014.